Ms. Howard has conducted research on plant light stress physiology at Wellesley College and worked on projects assessing the long-term efficacy of purple loosestrife biological control at the University of Minnesota. She is currently a Staff Scientist working on a U.S. EPA Office of Pesticide Programs’ technical support contract evaluating ecological risks of pesticides. 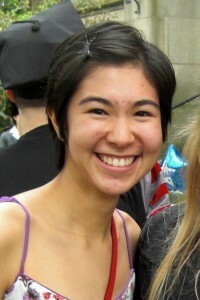 Prior to joining Cambridge Environmental, she worked at the Wellesley College Botanic Gardens. Ms. Howard holds a B.A. with honors in Biological Sciences (2012) from Wellesley College.